You'll find some Kyoto Electronics Mobile User Manuals PDF this page above. Currently, Kyoto produces a wide range of products, including mobile phones and smartphones, various types of tablet computers, MP3 and media playback devices, memory cards of various types and capacities, LED and LCD combinations of DVD players and TV devices. Systems, car entertainment systems and a wide range of audio systems, including home, car and personal speakers. This is the third Mexican company that produces electronics under the operating system Android, which it offers both on phones and on tablet computers. 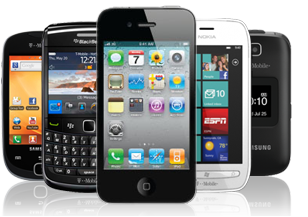 Read - PARLA Mobile Phone Manuals PDF & History.